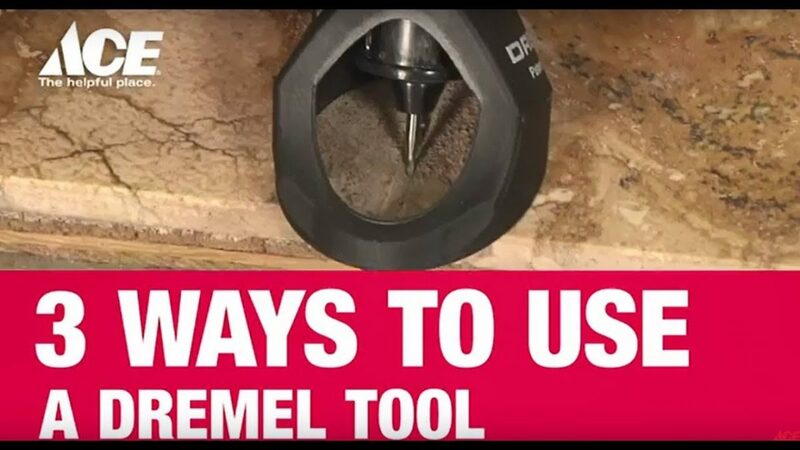 There are numerous more ways to use a Dremel, we invite you to watch 3 of our favorites! Watch as Ace’s Home Expert, Lou Manfredini, shows you 3 unique ways to use this rotary tool. Tips include sharpening blades, removing grout and engraving glass.